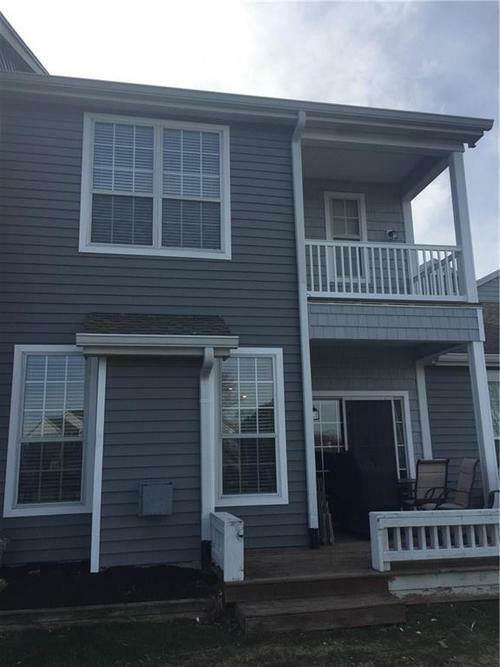 3 BR 2 1/2 Bath w/ boat dock, open floor plan, deck & balcony overlooking Morse Reservoir. Fireplace & renovated kitchen. New boat dock. Directions:Little Chicago Rd North, turn right on Carrigan, turn righ at Waterscape to home.